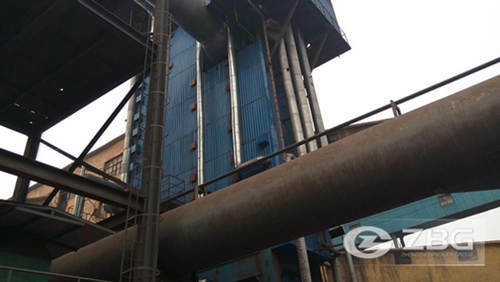 A carbon rotary kiln company in Nanjing, China established in 1955, is really a large company gets the annual output of 60,000 tons, the products cover 11 major categories and 56 varieties. 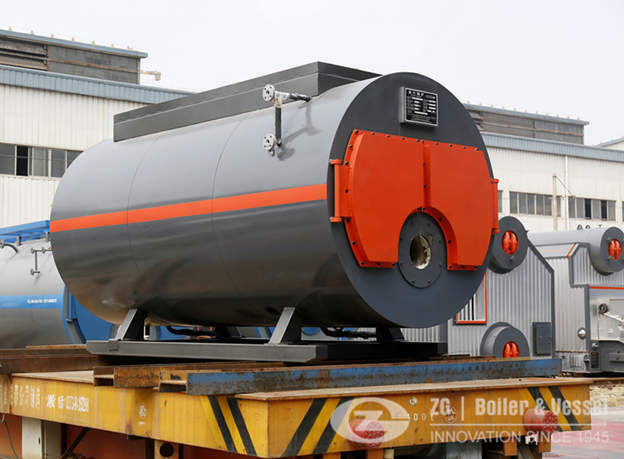 This company purchased 2 sets of carbon rotary kiln waste heat boilers (low temperature waste heat boiler )from our company to effectively use the waste heat produced in their production process for heating or power generation. 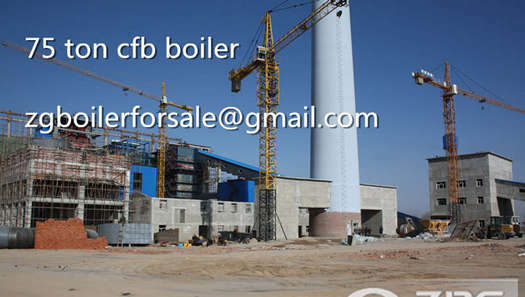 1.the overall structure of this type of waste heat boiler employs vertical arrangement which has obvious features of flexible arrangement,small floor area,and little investment in basic construction etc. 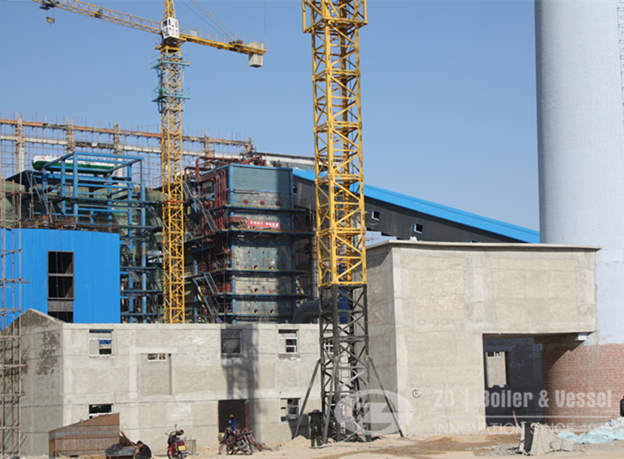 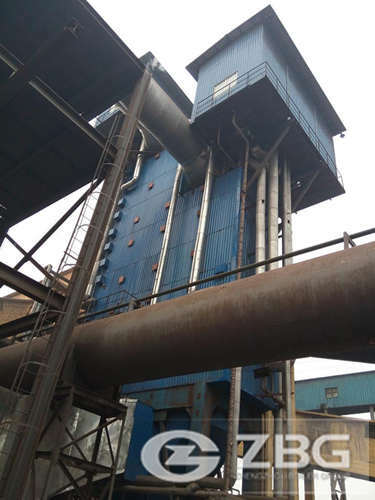 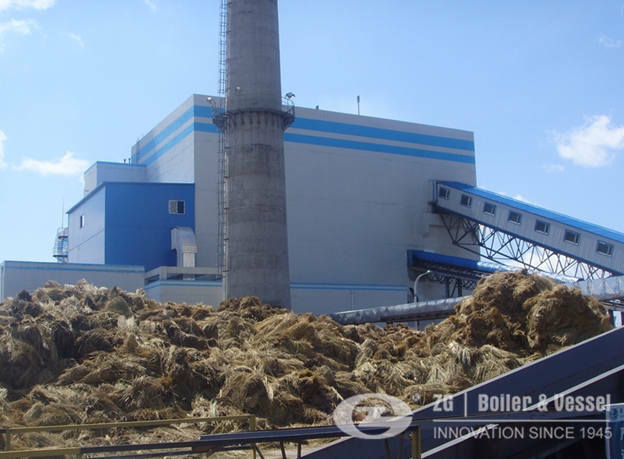 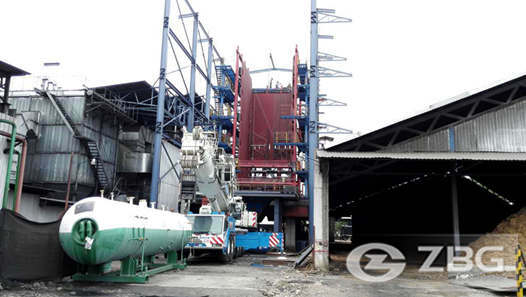 2.The waste heat boiler adopts vertical inverted II structure, novel arrangement and good performance, which is created the first time in China. 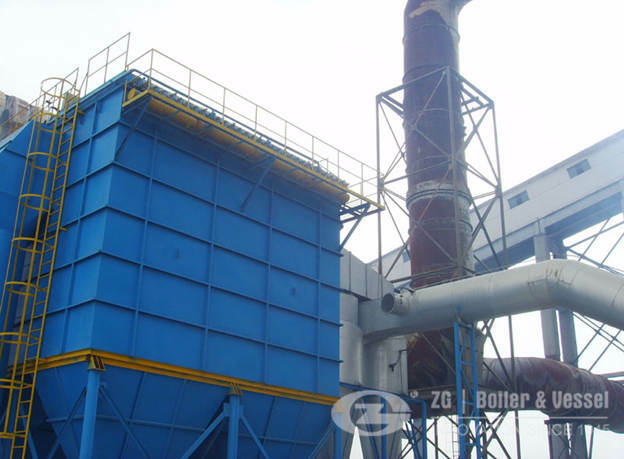 3.Compared to traditional carbon waste heat boiler, the one manufactured by ZG Boiler takes up less area, saves construction investment. 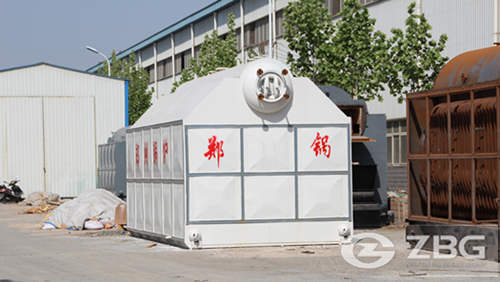 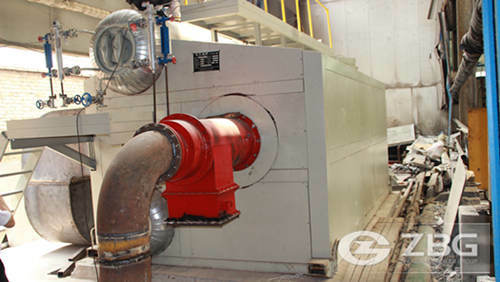 4.Effectively utilizing the waste heat for power or steam generation, energy saving and environmental friendly.